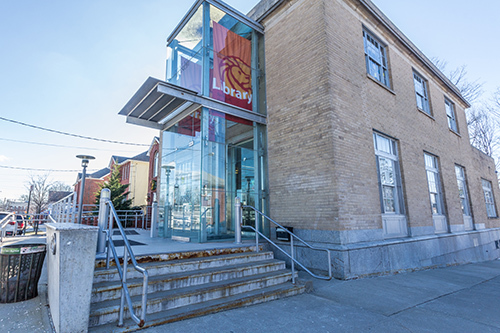 The Great Kills Branch of The New York Public Library is located on Giffords Lane at the corner of Margaret Street, two short blocks from the Staten Island Rapid Transit station.This busy branch provides materials in a variety of formats and services to all age levels. Electronic resources, including Internet access and numerous databases, are available on branch computers. A $1.5 million renovation in 2005 was the first complete renovation of the 1954 brick and limestone building. 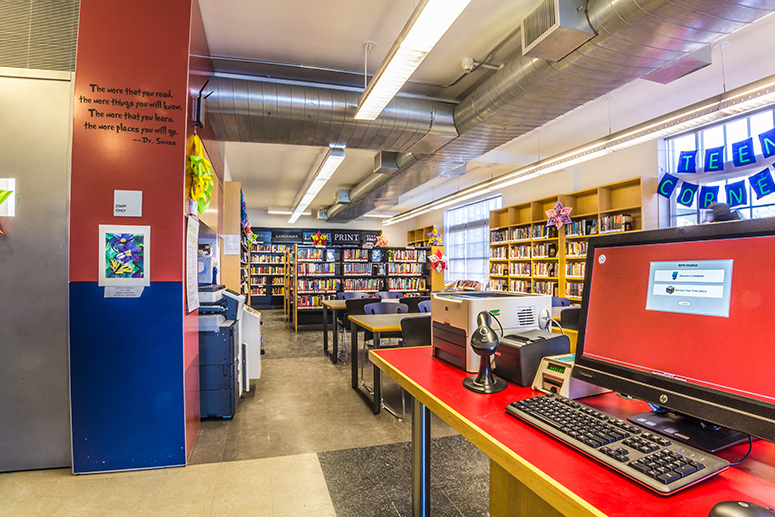 Library service was expanded from one level to three, creating a lower-level community room with seating for 40; a first floor for adult, young adult, and reference services; and a second floor dedicated to children.